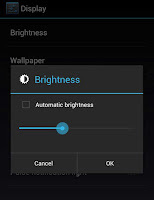 pixel How to make your Android smartphones battery last longer ? 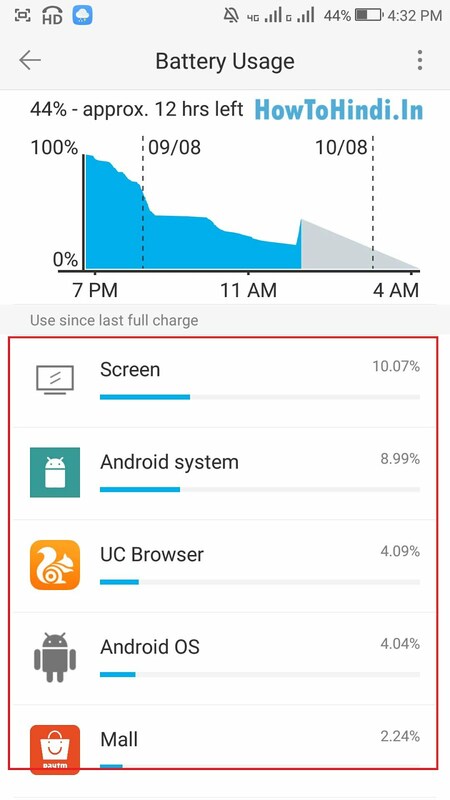 How to make your Android smartphones battery last longer ? और अगर आप 3000 rs तक का Power-bank खरीदना कहते है तो इस link में क्लिक कर आप आसानी से खरीद सकते है :- Top 5 Best powerbanks under rs 3000 in India ? 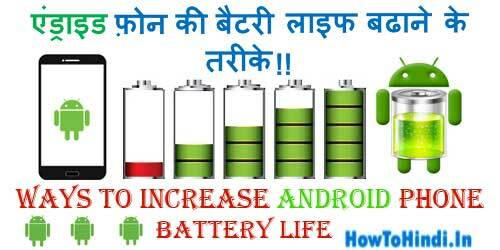 उम्मीद करते है दोस्तों आप समझ गए होंगे :- How to make your Android smartphones battery last longer ? 1. How to unlock Pattern and Pin lock in android smartphone ? 2. ये 7 चीज़े करने या ना करने से आपका फ़ोन को सकता है खराब (Damage) !! 3. 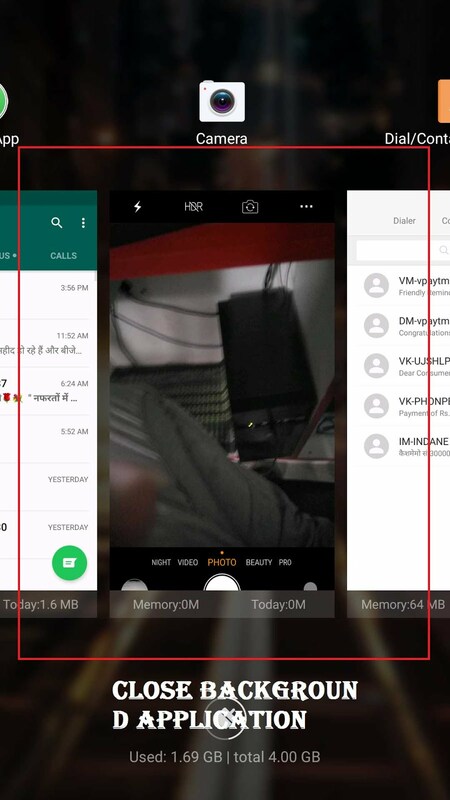 How to Track your lost android phone ? 4. 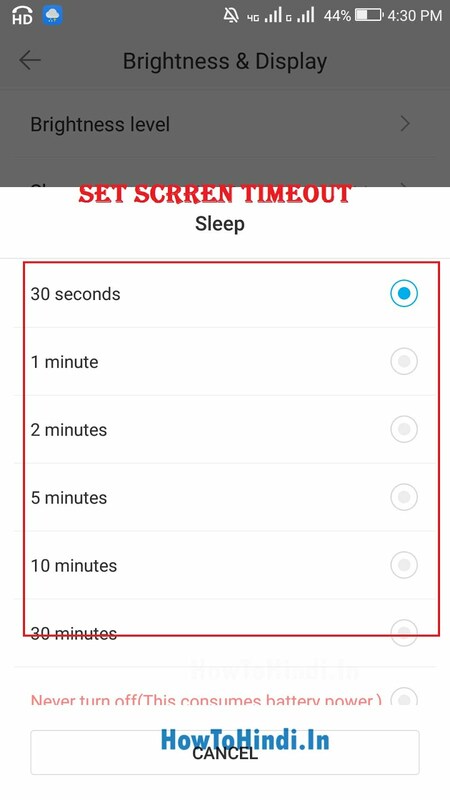 How to Improve your android smartphone speed with 5 great tips in Hindi ? 5. 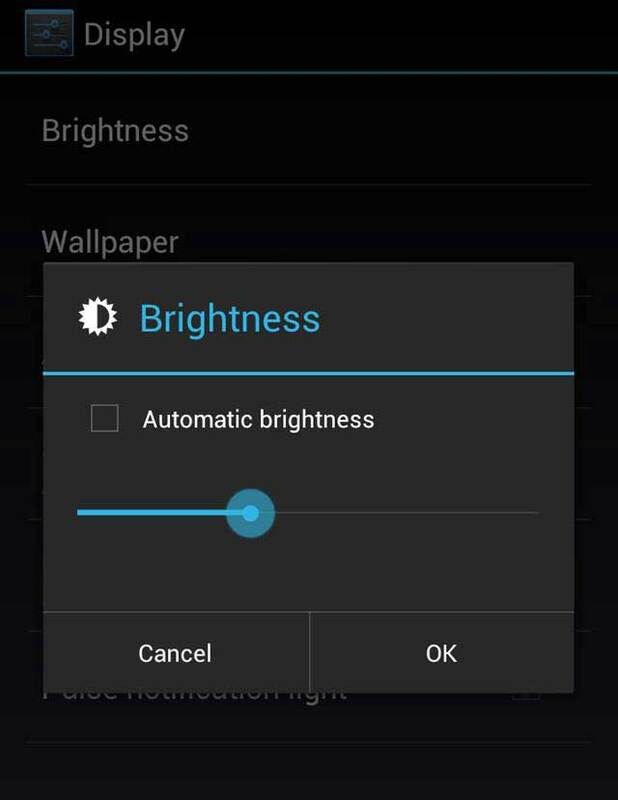 How to block a number in android mobile ?